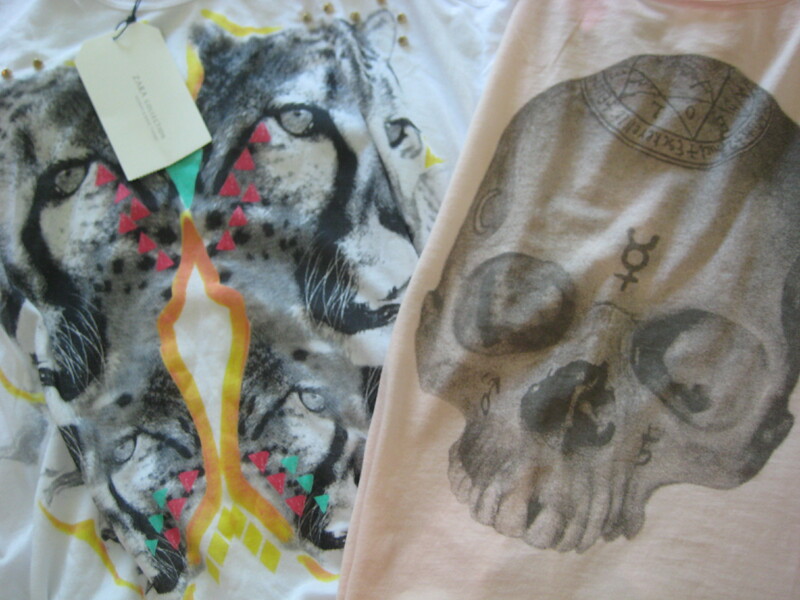 Over the weekend, I unintentionally stumbled upon these two beauties while browsing the sale racks at Aritzia + Zara. Let’s just say I’m a very happy girl! Wow! 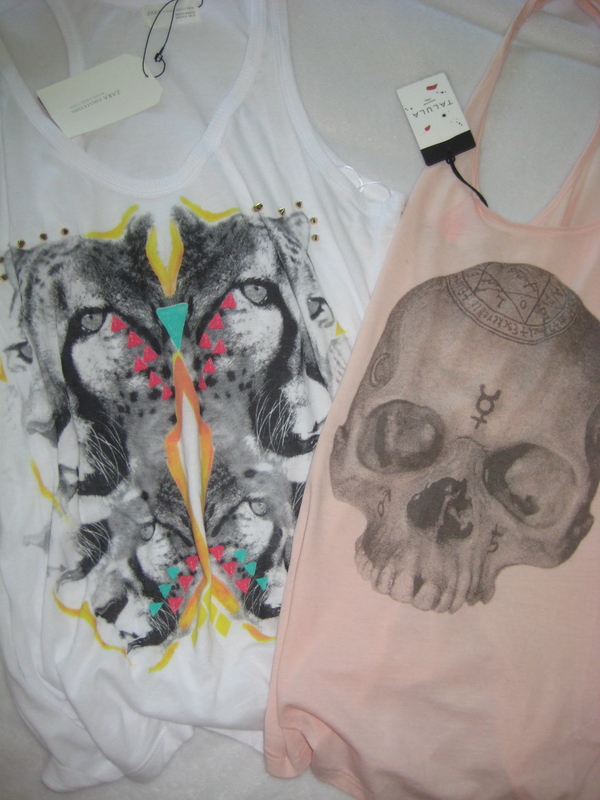 I love the Zara top.